After graduating with a Bachelor of Business, majoring in Marketing and Management, Linda’s original background is in the music industry where she worked for record labels as well as a national industry association. 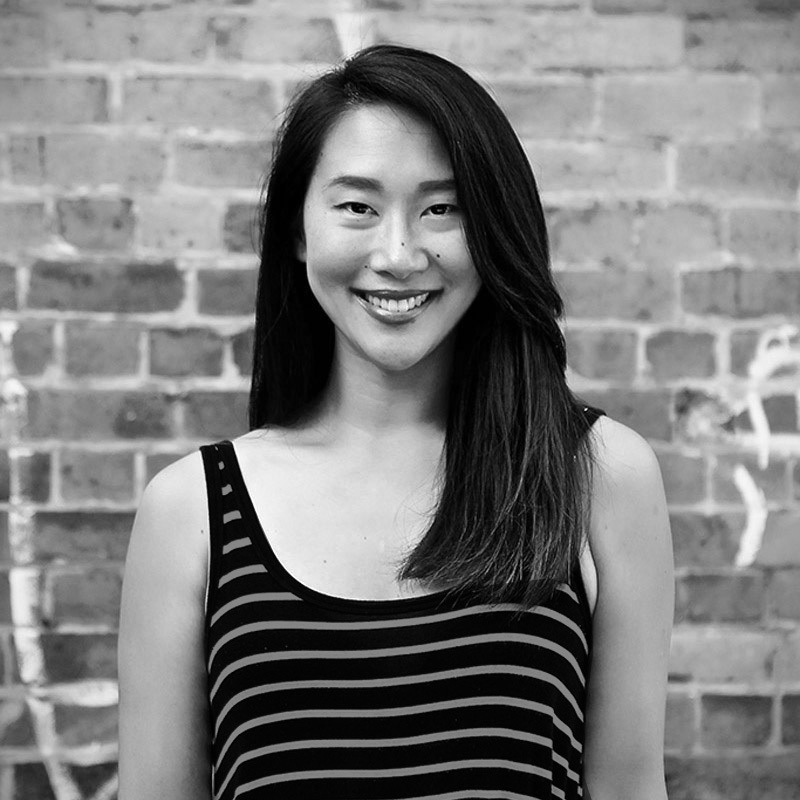 In 2007, Linda landed her first role at a creative agency, supporting the ECD and executive management team at one of Sydney’s largest agencies. Following this, she spent four years in Melbourne entering creative and effectiveness awards at one of the most awarded agencies in the country. Since joining the FBI team in 2015, Linda has worked on matching great Creative talent with permanent roles in Australia.